The names of the bride and groom and their wedding date have been omitted from this image to respect their privacy and to protect their anonymity. 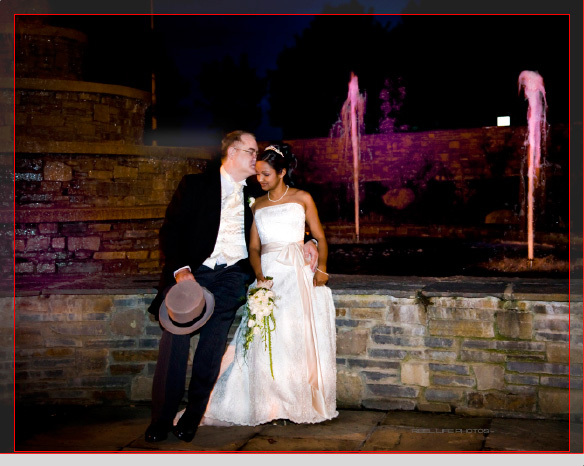 This entry was posted on Thursday, October 8th, 2009 at 11:45 am	and is filed under Graphistudio wedding book. You can follow any responses to this entry through the RSS 2.0 feed. You can leave a response, or trackback from your own site. Beautiful pictures, they seems so inlove. Cheers! Thank you! Looks like you have a nice honeymoon villa too so if any of our brides and grooms are looking for somewhere special… We love travelling to cover weddings all over the world too!